Specimens of Australian Opal in a Limonite matrix, sold in a range of different sizes. Specimen pieces of Australian Opal in Limonite matrix. These are available in a few different sizes. 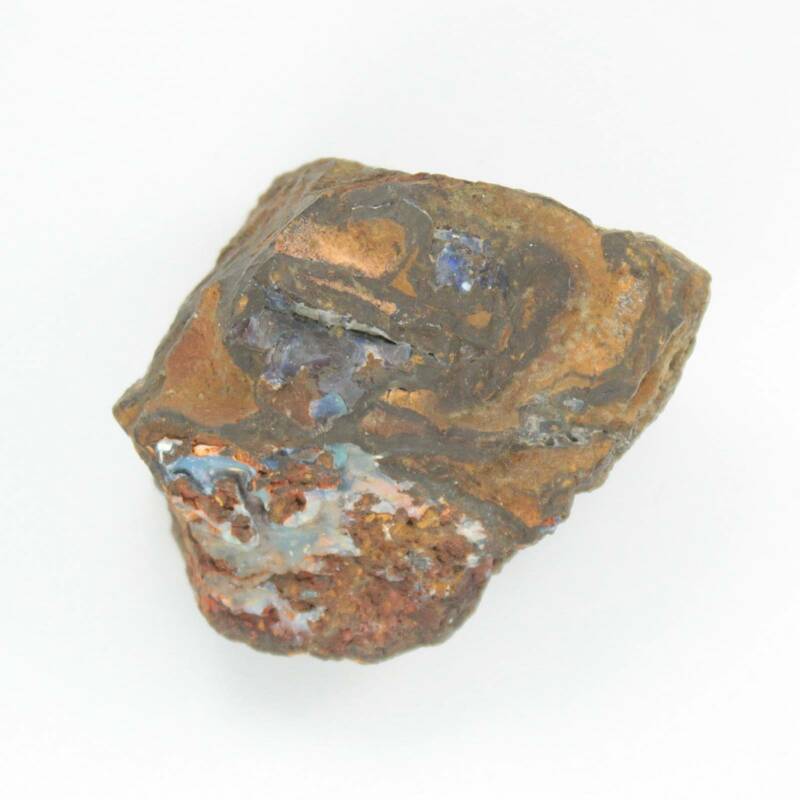 This is not precious opal – certain pieces may contain play of colour, but they are not a high grade. These are intended for mineral collectors as a specimen, and will not be suitable for jewellery or cutting. 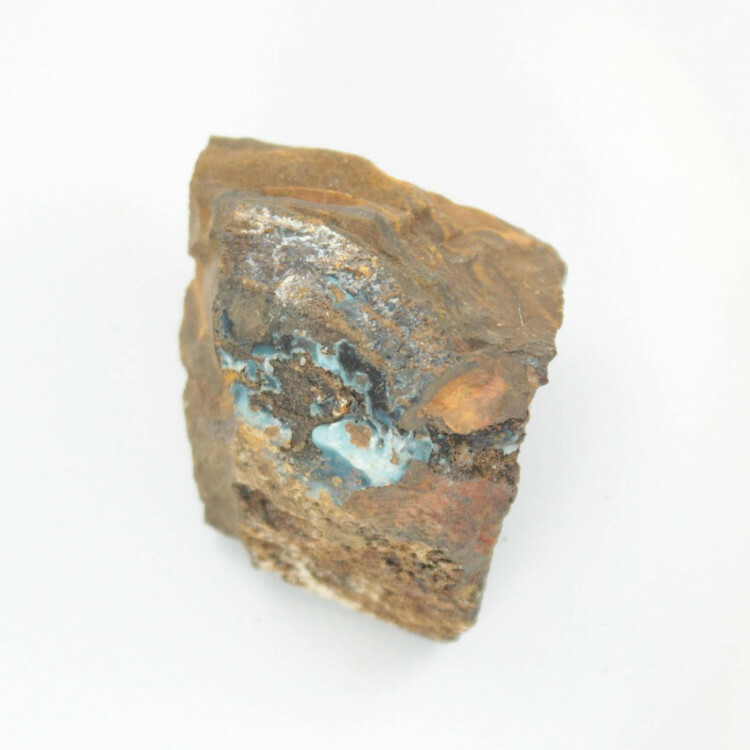 Because these pieces are naturally occuring stone, the matrix and opal will be of different sizes and different colours – as will any play of colour that may be in the stone. We also sell a range of other types of Opal on our overall Opal category.